The Wirth Law Office – Okmulgee is dedicated to providing superior legal representation to residents of Okmulgee County, Oklahoma. Providing legal representation in eight (8) practice areas (Bankruptcy, Criminal Defense, Estate Planning, Family Law, Personal Injury, Probate, Social Security, and Workers’ Compensation), the Wirth Law Office – Okmulgee provides a wide range of services for the Okmulgee community, but do not call it a general practice firm. The Firm is tightly focused on the eight practice areas offered. Please review the Case Results page for information on some of the Firm’s attorney’s successes. 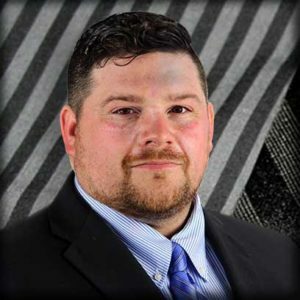 Okmulgee Attorney – Justin Mosteller, Esq. 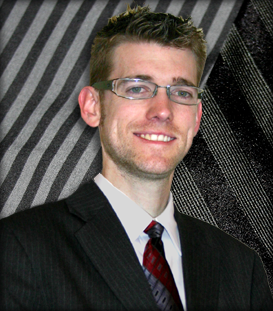 James M. Wirth is the founder of the Wirth Law Office and the primary lawyer at the Wirth Law Office’s Tulsa location. Call (918) 756-9600 or (888) Wirth-Law now for a free consultation with an Okmulgee Oklahoma lawyer at the Wirth Law Office – Okmulgee. Or, enter your legal question or concern in the firm at the top right of this page, and one of our attorneys will email or call you. 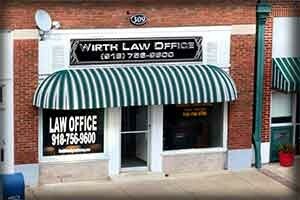 Finding the right Okmulgee lawyer for you can be difficult; call the Wirth Law Office – Okmulgee at (918) 756-9600 and let us demonstrate why Wirth Law is the firm for you.